Do you know what the examiner is looking for in IELTS Writing Task 1? What impresses him or her? Today, we’ll learn 3 characteristics of your writing that the examiner MUST see in order to consider a high score for your Task 1 essay. It’s important to note that IELTS Writing Task 1 is a unique animal! It is like no other essay you’ve ever had to write, and it does not mimic anything on other standardized English exams. Therefore, you need to know what the IELTS examiner is looking for in order to fulfill the criteria for high scores. Do not put too many numbers in your essay, or your Task Achievement score drops. Only put in the most important numbers. For example, in Change Over Time, you only need to give the beginning, end, highest and lowest numbers for each line. Don’t just use vocabulary you got from an IELTS class or in a textbook. That will only give you a 6 for vocab. You need to organize your numbers into two clear groups. Write one body paragraph about each group. The key is always the best way to organize the information and decide the groups. Of course, there are many more strategies and skills you need besides the ones in this video, but this is a solid start! 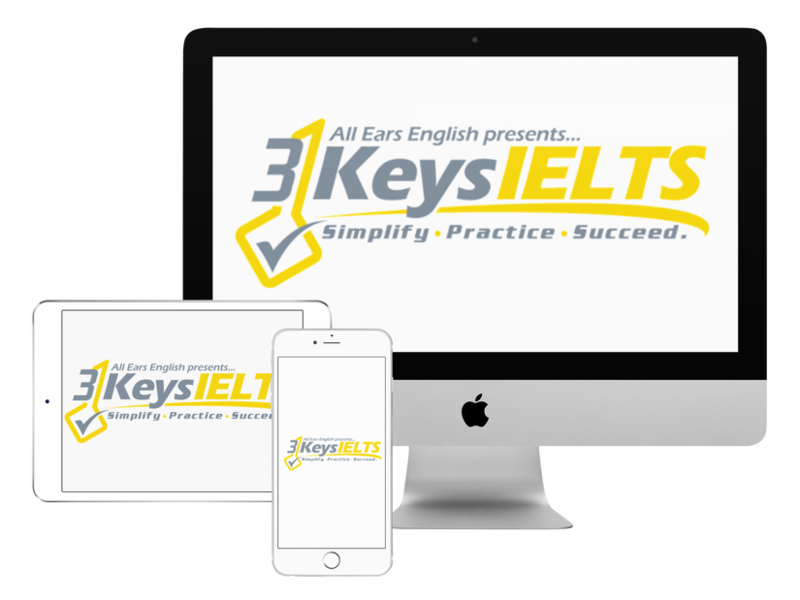 If you’re ready to get into our online IELTS course, 3 Keys IELTS, you’ll learn and practice all the strategies you need to score highly on all parts of the IELTS Exam. ← IELTS Energy 301: Reading Panic! What To Do If This Is You!